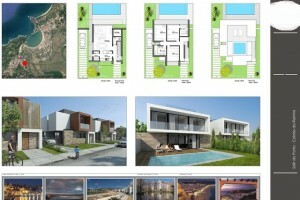 3 Bedroom detached and semi-detached villas with construction areas ranging from 160m² to 240m². 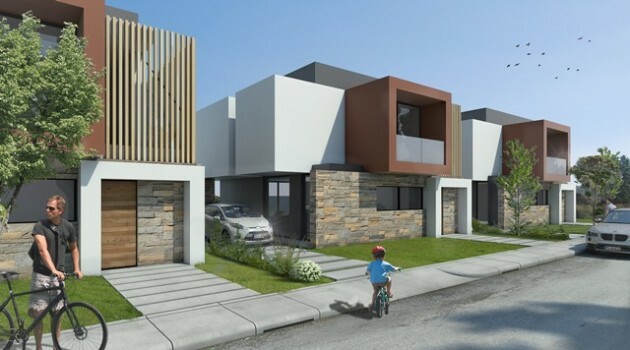 This is a development of modern under construction villas with an open plan layout on the ground floor, which includes kitchen with island, dining room, living room, wc and a utility room. 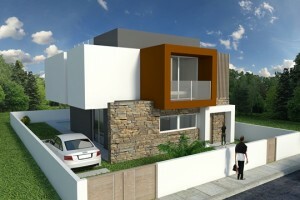 The first floor has 3 bedrooms with balconies and 2 bathrooms. Villa features include double glazed pvc windows and exterior doors, fireplace with built in wood burner, 2 solar panels for hot water with a tank capacity of 250lts, interior doors in beech or oak, tile and laminated floors. 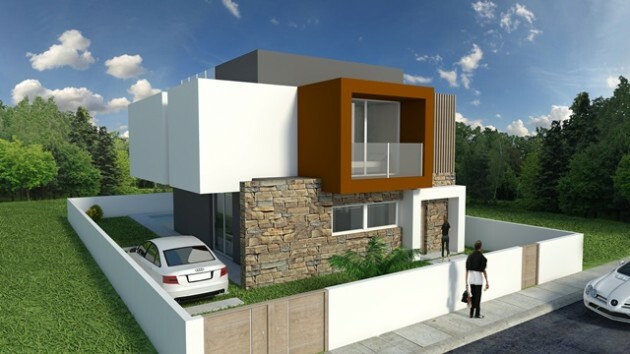 Villas will have a swimming pool, pre-installation for; central heating, via air conditioning with reverse system, central vacuum system and intrusion alarm system. Optional features not included in the basic price are; roof top Jacuzzi, underfloor heating, diesel or gas boiler, fitted vacuum system and kitchen appliances. 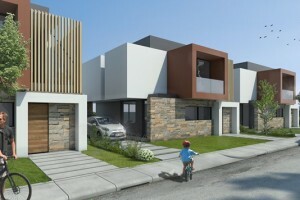 Houses are designed in a contemporary style with a flat roof or with roof tiles. 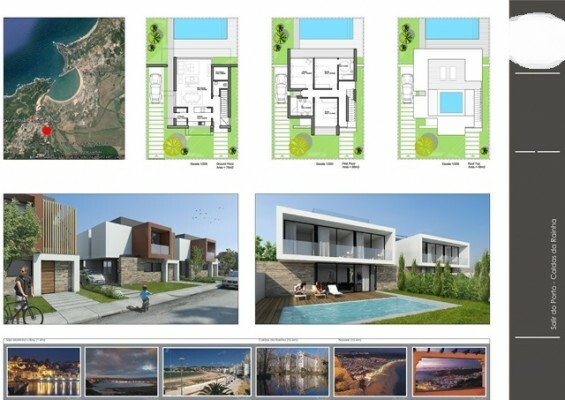 These are excellent new villas built to a high quality construction standard, located within walking distance to the bay and all amenities in Salir do Porto and São Martinho do Porto, Caldas da Rainha, Óbidos as well as the motorway access are all within a short drive, Lisbon airport is located just 1 hour s drive away. 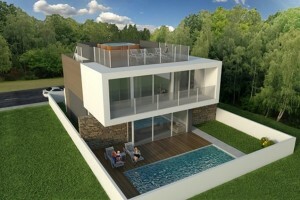 Prices range from 259,000 to 344,000 euros.